This is the complete lamp assembly/module/cartridge for your projector. You do not require any special tools to install this lamp in your projector. 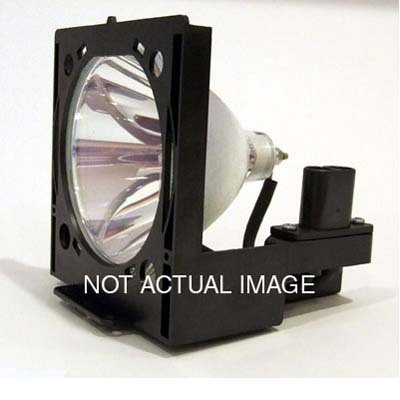 This IS NOT a rebuilt lamp. See below for other brands available.